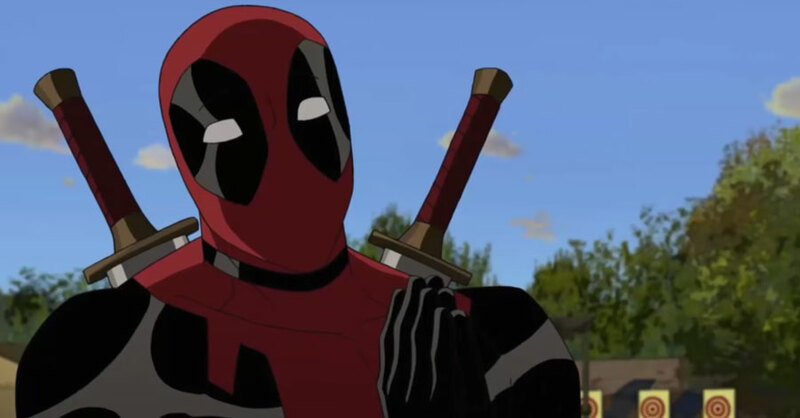 The Merc with a Mouth has found a second home in animated form. That’s right: There’s a Deadpool cartoon coming, and it’ll be run by brothers Stephen and Donald Glover. We can only hope it’ll be as fun as when Deadpool met Spider-Man in Ultimate Spider-Man. Stephen and Donald Glover’s collaboration has birthed greatness before in the form of FX’s Atlanta, a show about two cousins trying to make it in the Atlanta rap scene that’s bitingly smart and socially conscious. And Donald Glover, who got his start on shows like Community, and as rapper Childish Gambino, has upcoming roles in Spider-Man: Homecoming, the Han Solo spin-off film, and even the live-action Lion King. The new untitled Deadpool animated series will air sometime in early 2018.